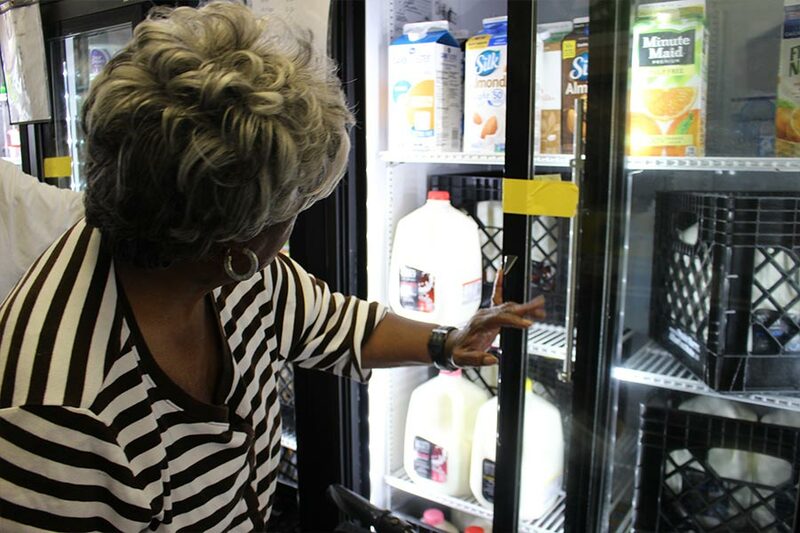 This grocery store on wheels brings Milwaukee’s hungriest food desert communities access to fresh produce, meat & dairy five days a week. How do I shop the Mobile Market? The market accepts debit cards, credit cards and Quest EBT. No cash is onboard or accepted. Hunger Task Force FoodShare Outreach staff will help eligible people apply for FoodShare during market operating hours. 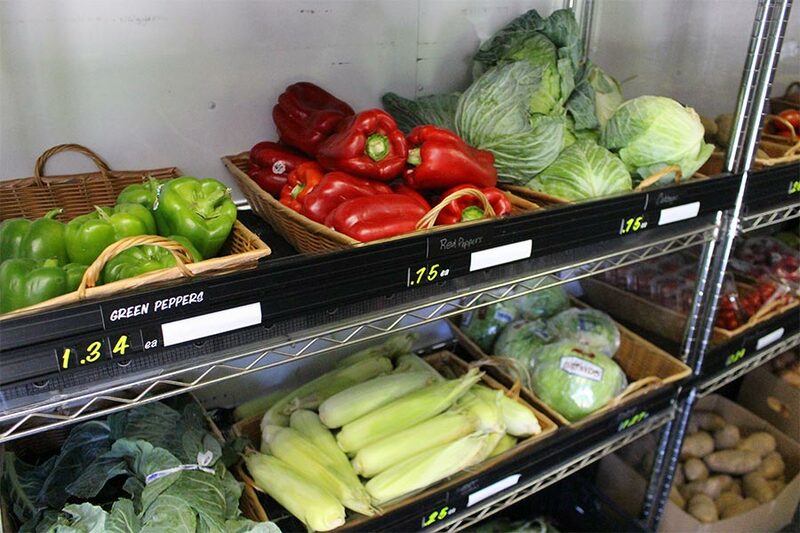 The market is an active store, not a food pantry or donation center. Everyone is welcome at the Fresh Picks Mobile Market. The market makes two stops daily Monday – Friday in communities throughout Milwaukee.